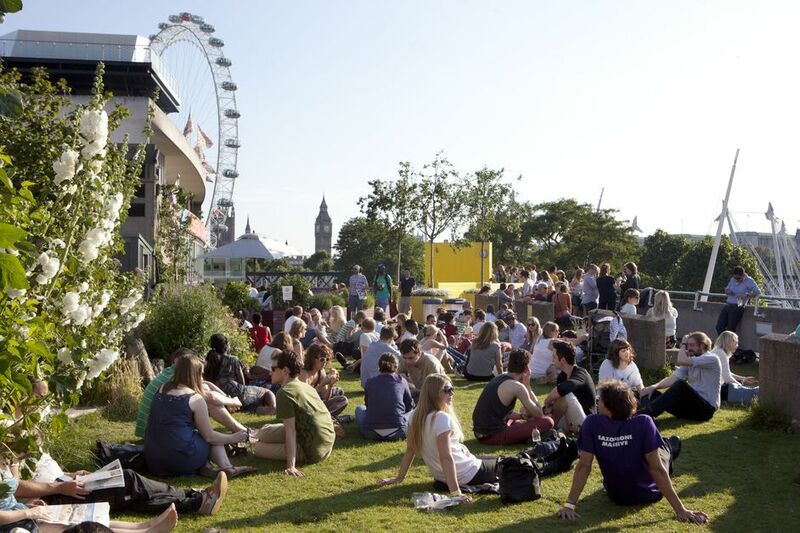 Each summer for the past four years the Southbank Centre has treated us to a summer-long festival of music, installations, performance and design. In 2017 the festival takes on the new name of Summertime (replacing the Festival of Love) and is part of the year-long Nordic Matters event. As well as a Thames-side sandpit this year's highlights include performances by English National Ballet, Icelandic Dance Company and Cirkus Cirkor. Many of the weekend events are free, from Swedish crayfish feasting to a gamelan showcase. Jeppe Hein's popular Appearing Rooms return and are joined by his Modified Social Benches. What are the best dining options near Summertime London? Summertime gyms, sporting activities, health & beauty and fitness. The best pubs near London Summertime. Summertime clubs, bars, cabaret nights, casinos and interesting nightlife. Where to have your meeting, conference, exhibition, private dining or training course near Summertime.